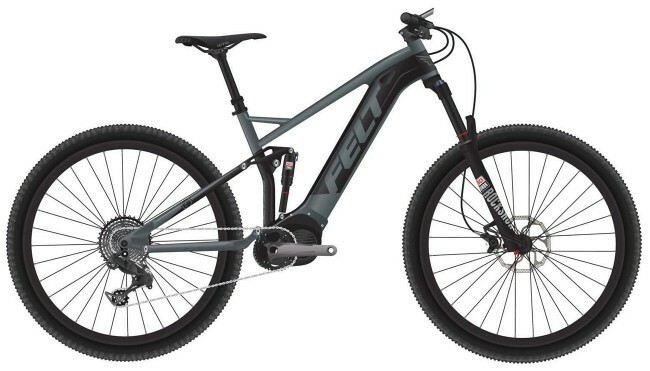 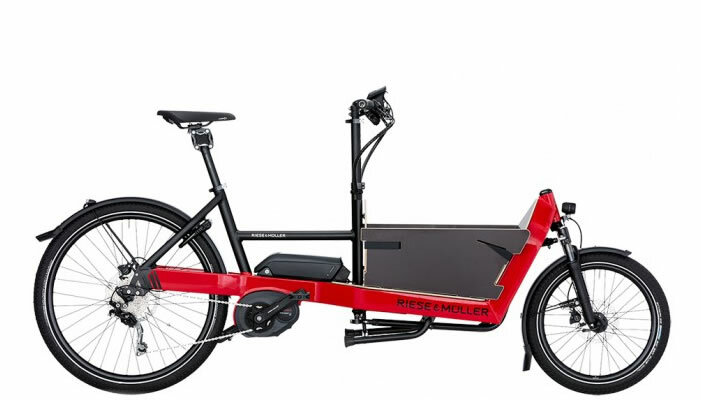 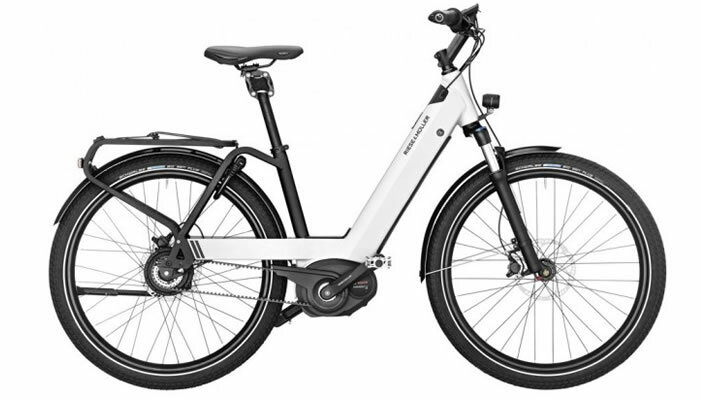 Inspired by Felt’s popular race-ready, dual-suspension mountain bike, the Redemption-e elevates the fun of hitting the trails by adding the freedom of pedal-assist technology, allowing you to ride farther and faster than ever before. 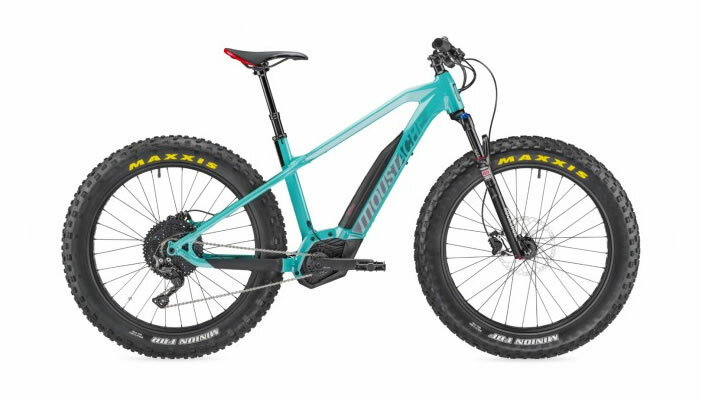 The Redemption-e’s lightweight frame and premium selection of off-road parts were all designed to give you the highest level of comfort and performance, along with the confidence to tackle the toughest terrain. 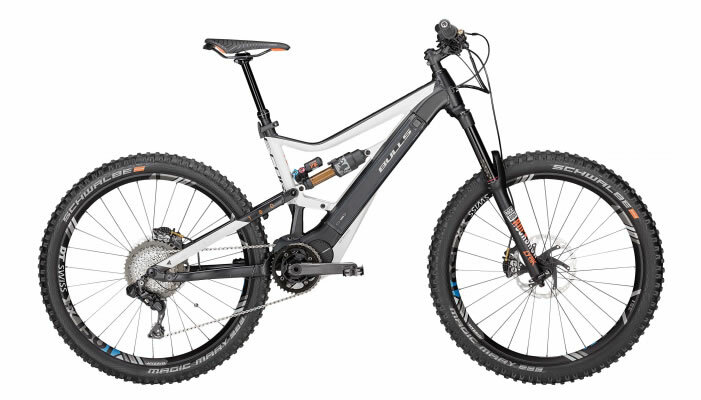 With an integrated 500wh battery, the Redepmtion-e is ready for a full day of exploring local trails, hitting the backcountry, as well as seeking out and conquering the most technical terrain.